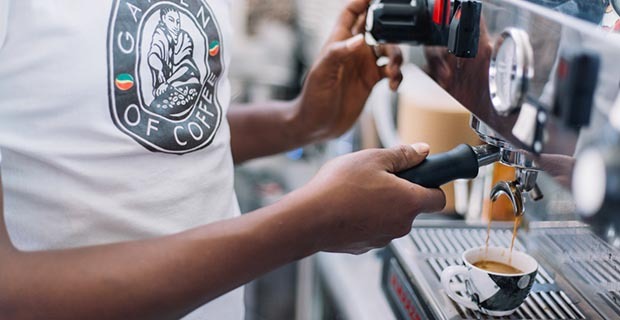 The rapprochement between Ethiopia and Eritrea has led to the signing of a peace accord, resumptions of business connections and the reunification of families. In the morning of the Ethiopian New Year, the leaders of the two countries officially reopened the border between Ethiopia and Eritrea. Following this, citizens of both nations have gone into full gear transacting business and delivering services across the borders. They have essentially created a free border, except for a security check point and registration, importing exporting fuel and electronics without any tariff, WRITES BEHAILU AYELE, FORTUNE STAFF WRITER. The bus station in Adigrat was busy on September 19 with people heading to Asmara. 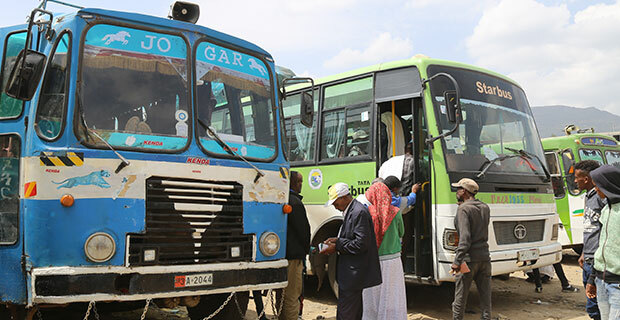 With the resumption of a cross-border transportation system, a bus with Eritrean plates, left, has queued in line with Ethiopians waiting to cruise to Asmara. 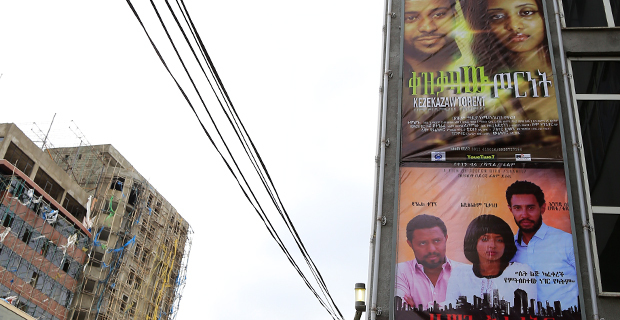 It was not a typical week for Keflom Yohanes, a 36-year-old Eritrean businessman from Asmara. He was cruising in his white 1980-model Mercedes Benz with an Eritrean license plate in Zalambesa, a border town in Ethiopia. “This change has brought for us the hope we have been longing for,” he says. 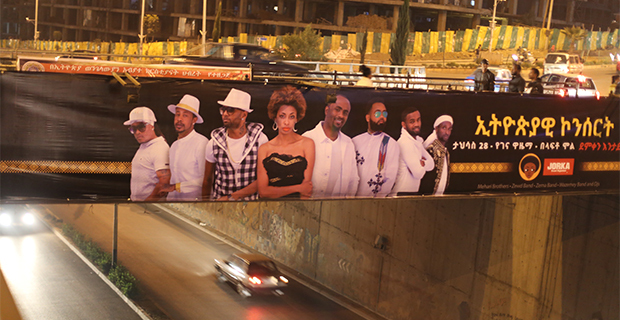 Keflom is not new to Ethiopia. He just has not been here for close to two decades. He was once a regular in Meqelle and Dessie, towns in the Ethiopia, where his father used to come to sell salt and return to Eritrea with Teff. “We used to be so busy in the ’90s,” he reminisces. After a historic rapprochement between the two countries just months ago, he visited the towns twice. The first time was the day after the opening of the border early this month. The aftermath of the bloody war in the late 1990s and the deterioration of relationships between the two countries led to the closing of an open border and the rise of a rift between the closely-knit communities. The opening of the borders has also meant the reinstatement of economic relations between Ethiopia and Eritrea. Like the Eritreans, hundreds of Ethiopians are flooding in the opposite direction toward Asmara, the capital of their northern neighbour. One of them is Hailay Kidane. Haile, in his early 20s, and his colleagues have loaded their Isuzu truck with sacks of charcoal to take into Eritrea. Hailay will be able to sell a sack of charcoal bought in Ethiopia for 195 Br for 300 Br in Asmara. “Given the six-hour long drive across an uncomfortable road, my price is fair,” he says, defending the more that 100 Br premium he charges for his merchandise. There are newly established transportation services between the two countries as well. 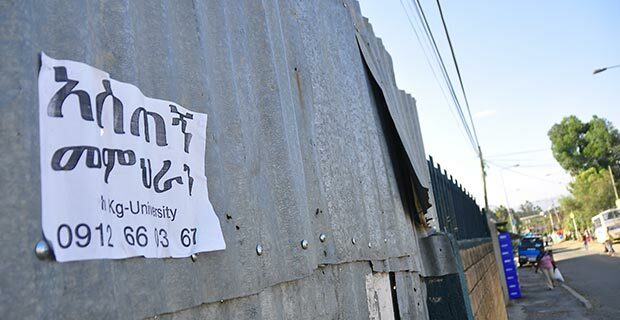 Buses cost 300 Br from Meqelle and 230 Br from Adigrat, both in the Tigray Regional State, to travel to Asmara. Beginning on September 20 though, travel between the two countries has been restricted to daylight hours only to reduce road accidents. 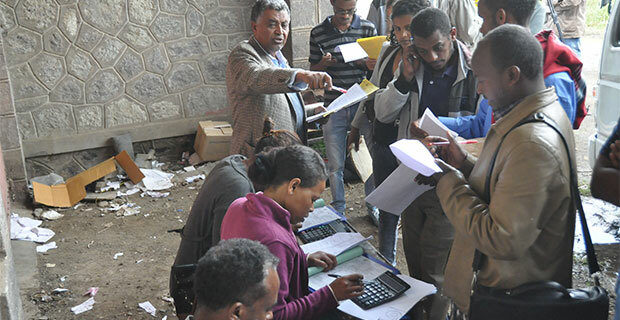 The influx of the unencumbered movement of Ethiopians and Eritreans across the borders is making bus stations and marketplaces in Adigrat and Zalambesa busier than most have been in the last twenty years. People are selling mobile phones and accessories, swapping Birr for Nakfa, and negotiating prices of products and services. Even diesel fuel is put up for trade. 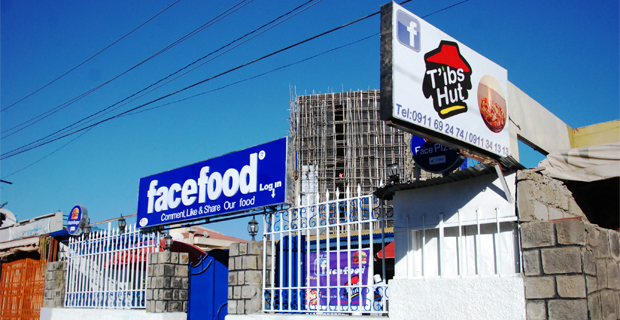 Ephraim Abdu, an Eritrean restaurant owner, loaded diesel fuel for his car, along with edible oil and teff. He packed his single cab Toyota Hilux with ten 20-litter plastic gas cans filled with petrol. In Asmara, a litre of petrol is sold for around 100 Br in the formal market. In Adigrat, Ephrem was able to buy a litre for 18.5 Br. One of the highest costs in foreign currency expenditure for Ethiopia is the import of fuel, which stands at three billion dollars annually. The high traffic of people has also put a strain on some services, such as hospitality. Hotel accommodation that used to cost 150 Br a night is now 300 Br. Nakfa, the Eritrean currency, is being exchanged openly for Birr in Adigrat and along the roadsides leading to Zalambesa. 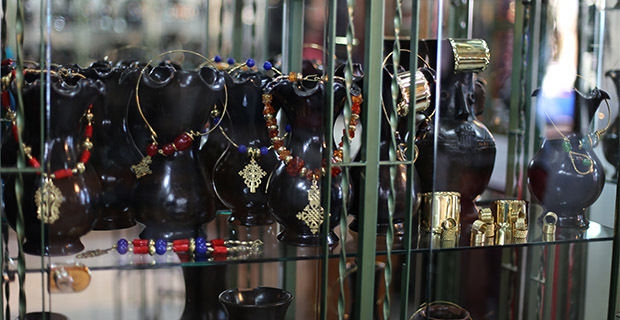 One hundred Nakfa fetch 130 Br in this parallel market and notes less than 100 Nakfa are exchanged for as much as 150 Br. At the borders, there are two checkpoints where travelers register by presenting valid identification cards and declare their possessions. This takes an average of an hour, and neither visas or passports are required. 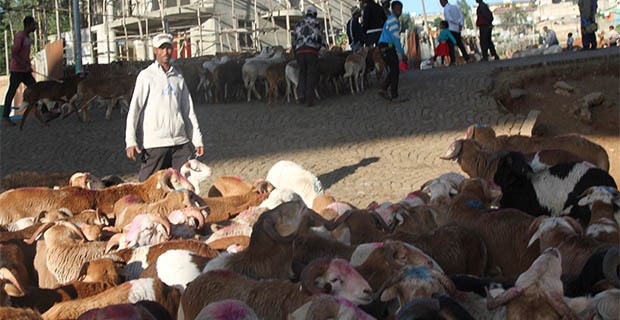 Most Eritreans come with livestock, especially sheep, garments and electronics products to sell on the Ethiopian side of the border. 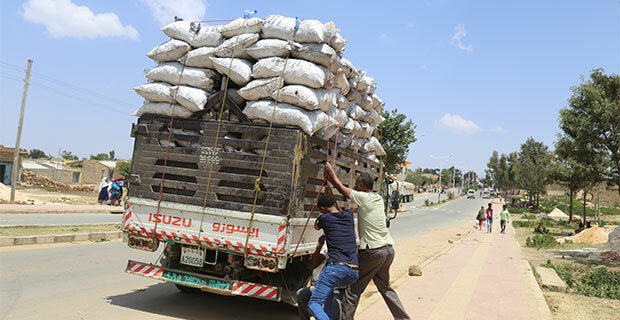 Ethiopians travel to Asmara to trade teff, red pepper, cement, charcoal, oil, diesel and cement bricks. There are also many Eritreans who come looking for their relatives. “I came here after 20 years of being separated from my family,” Embaye Teferi, 75, who travelled to Asmara after paying a visit to his brother in Meqelle, told Fortune. 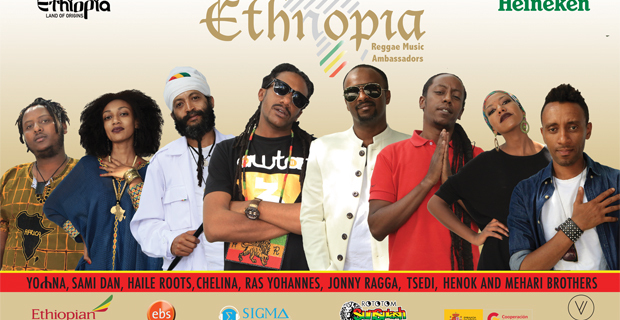 Embaye is a Canadian citizen of the Ethiopian diaspora. “I am an Ethiopian, but my wife is Eritrean, and we made a decision to stay together rather than be separated,” relates Embaye, referring to the post-war government-imposed sanctions that caused many families to be separated on both sides. One of his seven children is living in Eritrea, others are scattered across Ethiopia and some are in the United States. 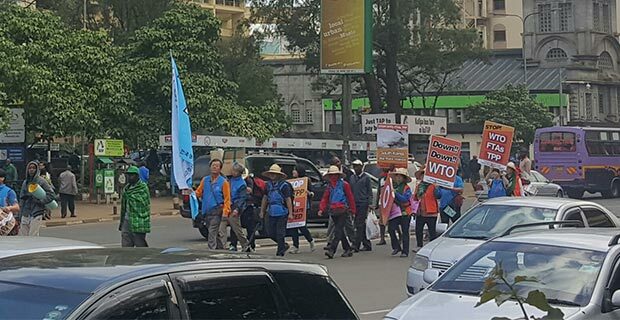 While Embaye is enjoying visiting his long-separated families and re-establishing his relationships with his relatives due to the rapprochement between the two countries, the underlying problem of a porous border has not escaped the authorities. 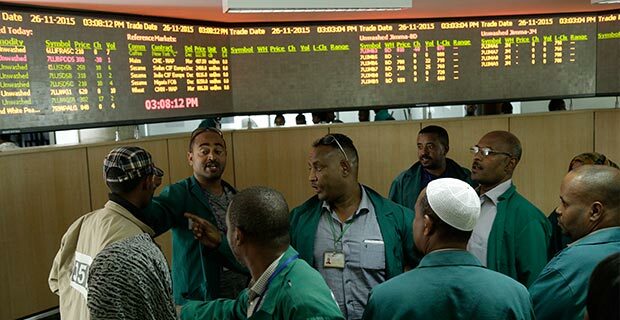 “The government is laying down the groundwork to formalise the economic links across the border,” says Gaym Yibrah, director of Customs Procedure & Support at the Ethiopian Revenues & Customs Authority. “We have drafted a protocol agreement for deliberation,” he said. A committee comprised of representatives of the Authority, the Ministry of Trade and the Ethiopian Maritime Affairs Authority has been formed to devise the formalisation process. Aside from the lack of formalised trading processes, the porous borders are posing a problem of a different kind. In the centre of Zalambesa, alongside the town’s bus station, hundreds of Eritreans were observed gathered to seek asylum. “We have been told to register the refugees,” says one of the local officials registering the asylum seekers. 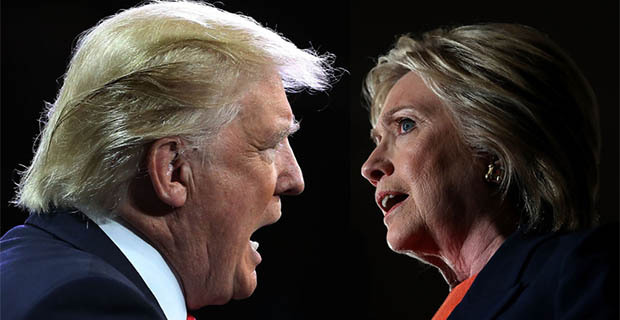 As a result, many experts urge that the relationship between the two countries should be well institutionalised. Businessmen like Hailay agree with the experts. “While it is good to see the market flourish, products that are being exported to Eritrea should get a legal framework,” he says. Eritrea has a gross domestic product (GDP) of 5.8 billion dollars, according to the CIA World Factbook, and Ethiopia’s is almost 14 times larger. Last Sunday the leaders of the two nations signed a peace agreement in Saudi Arabia. The deal, the Saudi Peace Accord, envisioned common investment projects aimed at mutual development. This is the second agreement signed by the two leaders. In July, when Ethiopia and Eritrea first signed an agreement to end the war, they agreed to renew transport, trade and telecommunication ties. Following this rapprochement, the two nations reopened their embassies, direct telephone lines were re-established, Ethiopian Airlines resumed daily flights to Asmara, and Ethiopia started using the port of Massawa in addition to the informal trade that has sprouted at the border, which allows Keflom to conduct his business on both sides of the once insurmountable border.